Permits have been filed for two mixed-use buildings at 2750-2754 Frederick Douglass Boulevard in Harlem, Manhattan. 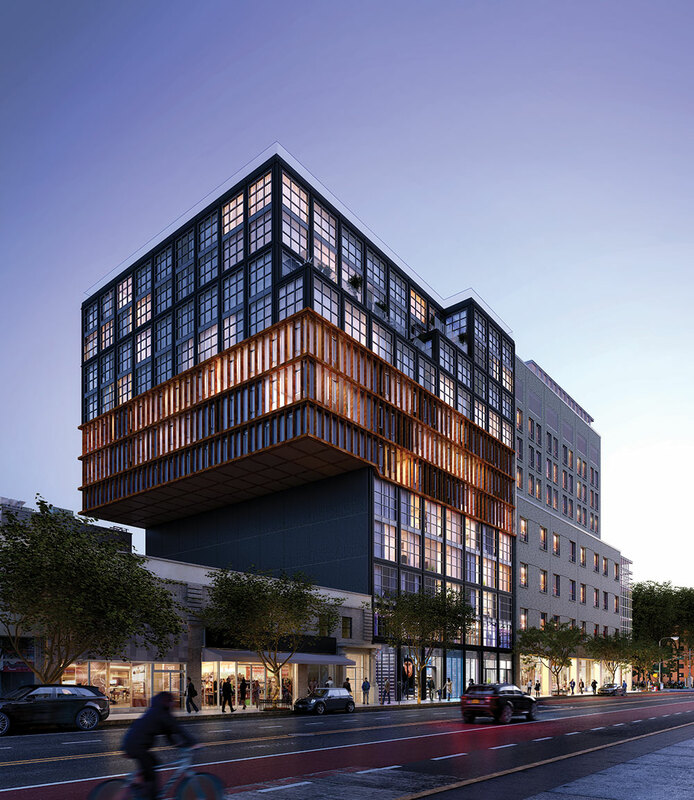 The concrete-based structures will rise six stories at 2750 Frederick Douglass Boulevard and eight stories at 2754 Frederick Douglass Boulevard. 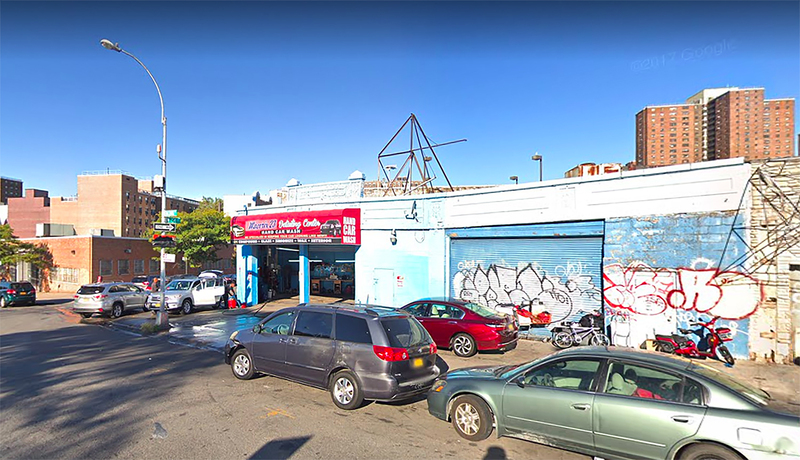 Located between West 146th Street and West 147th Street, the lot is two blocks south of the 148th Street Lenox Terminal subway station, serviced by the 3 train. It is also situated three blocks east of the 145th Street subway station, serviced by the A, B, C, and D trains. Josef Goodman under the FDB 13 LLC is listed as the owner behind the applications. 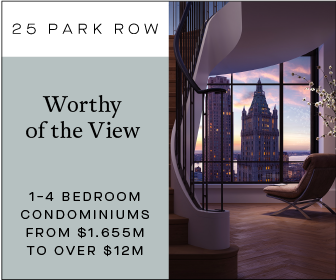 Nortco Development has revealed a pair of new renderings for Eleven Hancock Place, an expansive condominium development in Harlem for which sales are scheduled to launch next month. 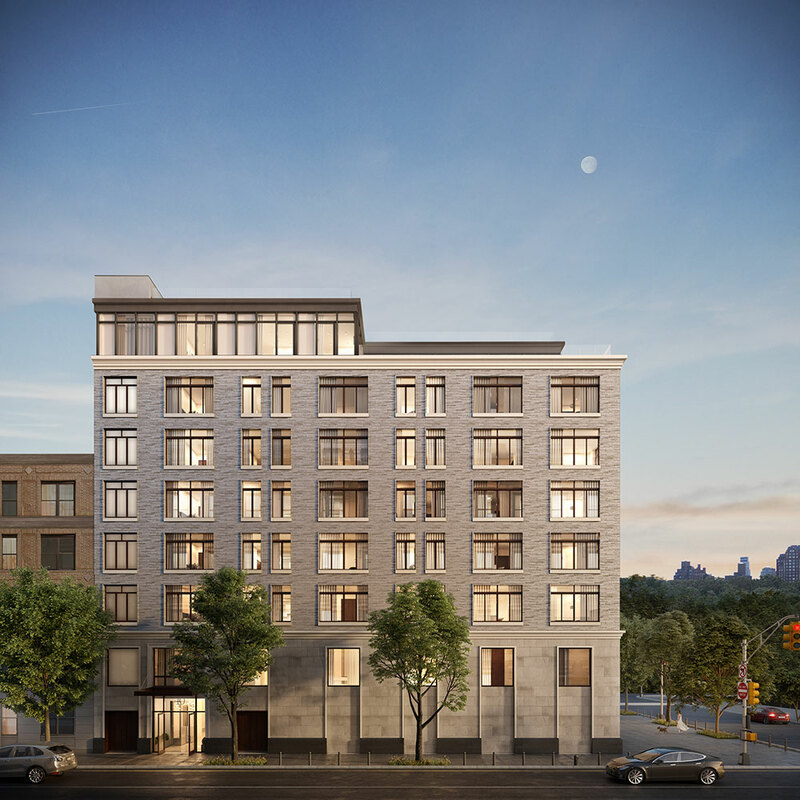 Located between Morningside Avenue and 124th Street, the residential building will top out at 12 stories and comprise approximately 130,000 square feet. 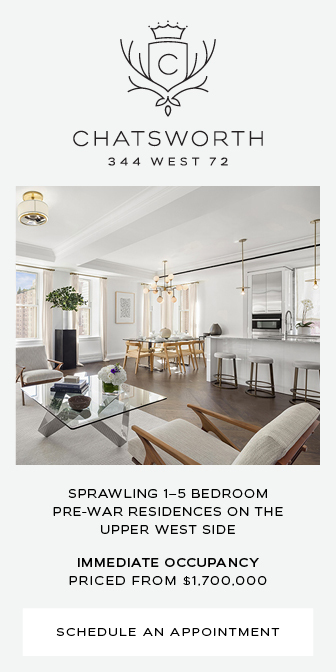 Following several years of construction and development, Level One Holdings has officially launched sales at 10 Lenox Avenue in South Harlem. 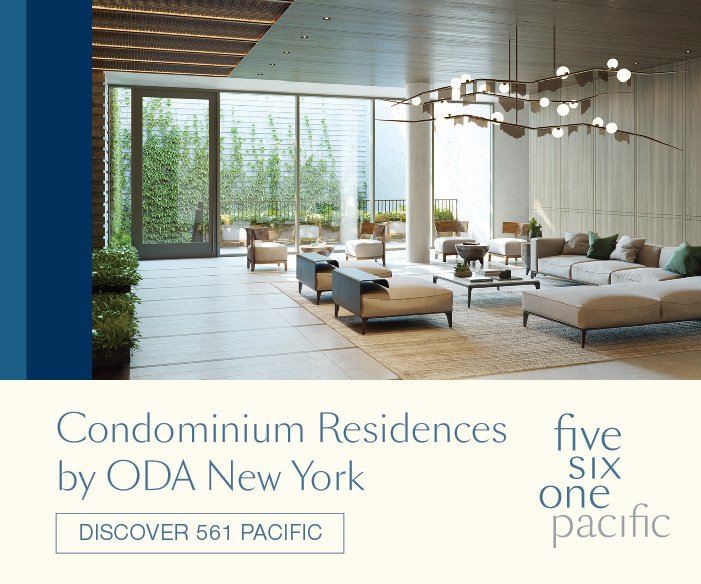 Located on the corner of 111 Street and Lennox Avenue, the eight-story building contains a collection of 29 condominium units, multiple outdoor areas, and clear views of Central Park. 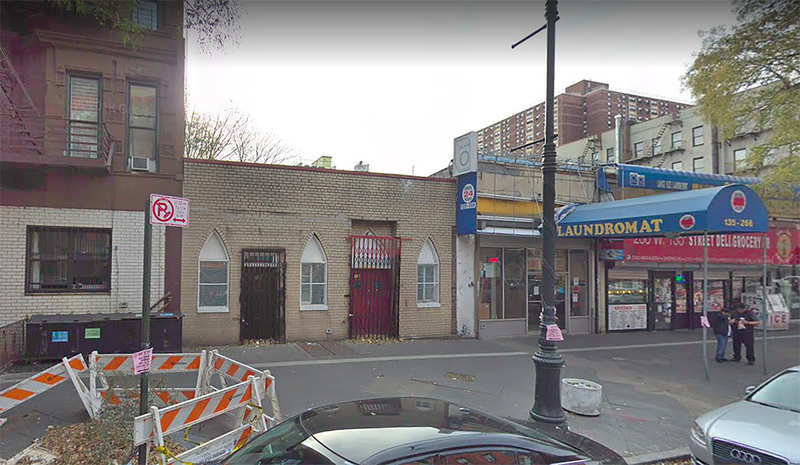 Permits have been filed for a seven-story mixed-use building at 264 West 135th Street in Harlem, Manhattan. Located between Adam Clayton Powell Jr Boulevard and Frederick Douglass Boulevard, the interior lot is one city block south of the 135th Street subway station, serviced by the A, B, and C trains. 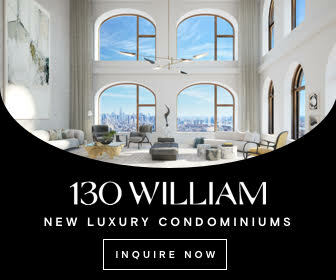 Yaniv Garbo under the 264 West 135 Residence LLC is listed as the owner behind the applications. Permits have been filed for a seven-story apartment building at 101 Macombs Place in Harlem, Manhattan. Located between West 154th Street and West 155th Street, the corner lot is one city block south of the 155th Street subway station, serviced by the B and D trains. 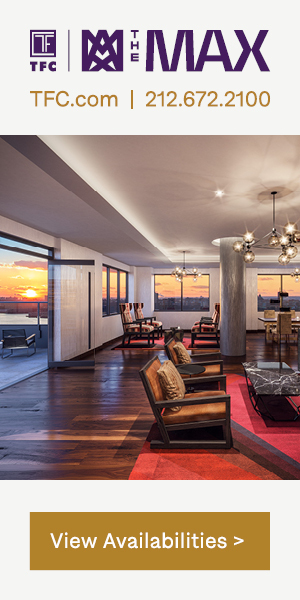 Mordechai Hirsch of MCM Developers is listed as the owner behind the applications.